During October’s ISAE Trend Camp, Keynote Michael Miserendino, President of GravityDrive, and the “TED talk” presentation team focused on innovation in member and user experience when designing events and educational programs. For those of you who missed the Trend Camp last week in Carmel, we have captured a few key takeaways from the camp in this post. Consider your event to be a story. Stories are memorable. As with stories, an event has a beginning filled with anticipation, a middle with escalating activity and plot development, then a culminating resolution at the end. The introduction of your event is the start of the story. If you start with a huge BANG, what is next? 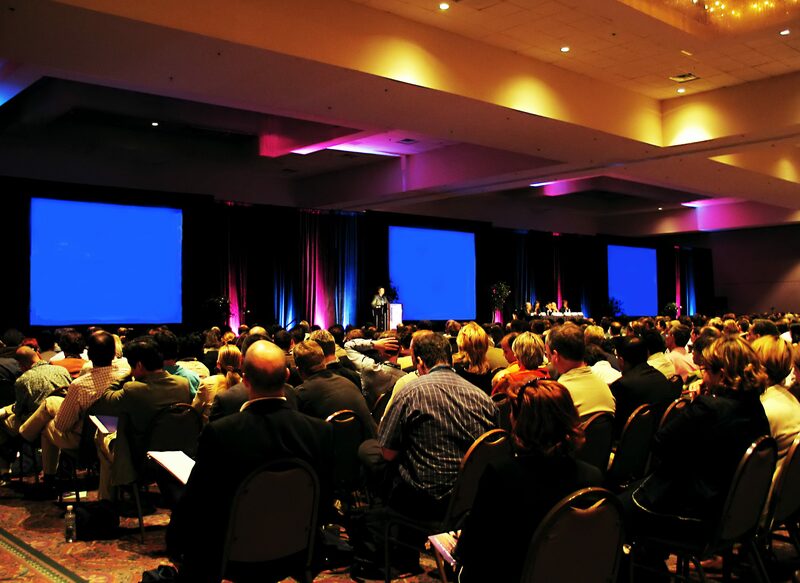 It is difficult to keep your stakeholders engaged through to the end of the event if the culmination of excitement is at the kickoff. Instead have activity build throughout your event with a special event at the conclusion. This requires plotting the plot when you design your event. Consider what your story will be during your site visits & your communications with vendors, staff, and speakers. They are part of the cast. Do you truly know your users (participants)? You need to know who they are, what they do and how they do it. Once you know this, you can best empathize with their needs. Your communication should relay this empathy, and your program design should be a response to these needs. The design process is iterative and includes prototyping and testing to continue to improve the user experience. Your design whether for an event or educational program should be based on your user’s needs and your success should be evaluated against how well your users’ needs were met. To accurately evaluate, you need to know from the user what needs to change in the UX (user experience). A thoughtful evaluation process doesn’t include garnering feedback from your co-workers and friends. You need honest, critical feedback to improve your story. Utilizing qualitative (interviews, focus groups) and quantitative (surveys) research is the starting point for impressive UX. Framing the questions to receive actionable data can be difficult; but if the answers wont’ cause you to change your design and process, then why do the research. Throughout the TED talks, the recurring theme was INCLUDE your Users when designing your UX. It seems innovation starts with your people!